There is no denying it—we had a pretty brutal winter here in Southwest Michigan this year, but that is all behind us now and it’s time to get outside! Whether it’s a visit to your local neighborhood park or an epic outdoor adventure, the benefits of fresh air and sunshine are tremendous. If you are a person with a mobility disability, it can be intimidating to explore new recreational areas if you don’t know what to expect. 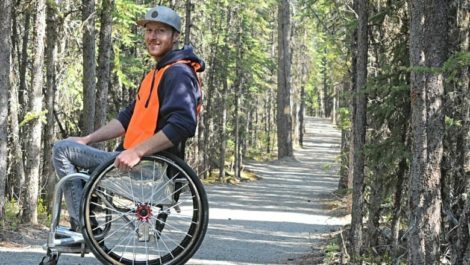 Fortunately, more and more recreational sites are providing accessibility and making that information known. Whatever your outdoor activity is, from trails to fishing, to a day at the beach, you can find your place in the sun! An internet search is a good place to start. 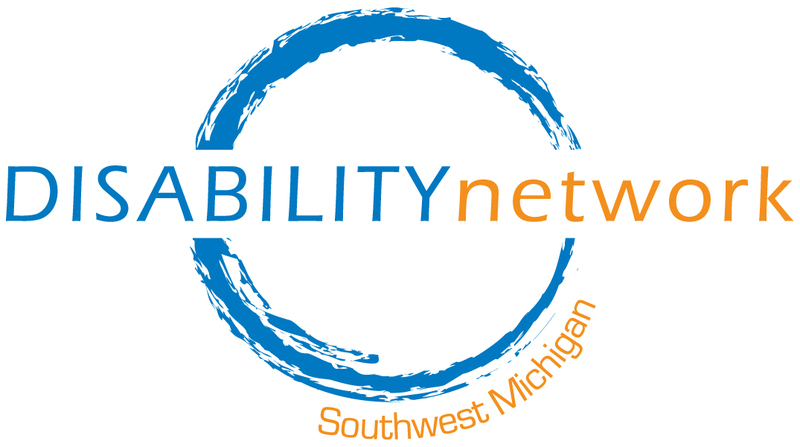 Michigan Department of Natural Resources (DNR) provides information regarding accessibility for state parks and recreation facilities throughout Michigan for all sorts of recreational activities. (Go to www.michigan.gov/dnr, click on “Things To Do” and scroll down to “Accessibility.”). The DNR also provides a site called Recreation Search where you can view a list of State recreation sites with icons representing the types of recreation and amenities available and if they are accessible. Keep in mind the facilities listed on these web sites are specifically State owned/operated, it is not intended to be a complete list of all recreation areas in the state. An “Access Pass” is a free, life-time pass which grants access for anyone with a permanent disability to any national park or Federal recreation area. At many sites, it also provides a discount on amenity fees, such as camping, swimming, and guided tours. The “Access Pass” can be obtained for free at any Federal park or recreation area or purchased online for $10. For more information about the Access Pass, visit the USGS website. For a more local experience, try your city or county Parks Department or the local visitor’s bureau. This can be done online or by calling or visiting their offices.